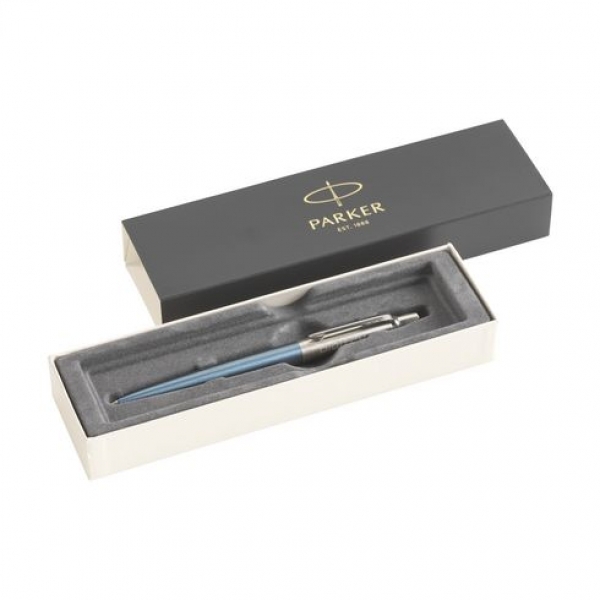 A more luxurious version of the famous Parker Jotter! 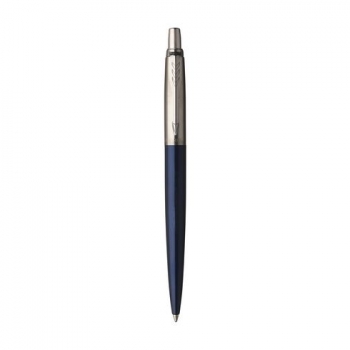 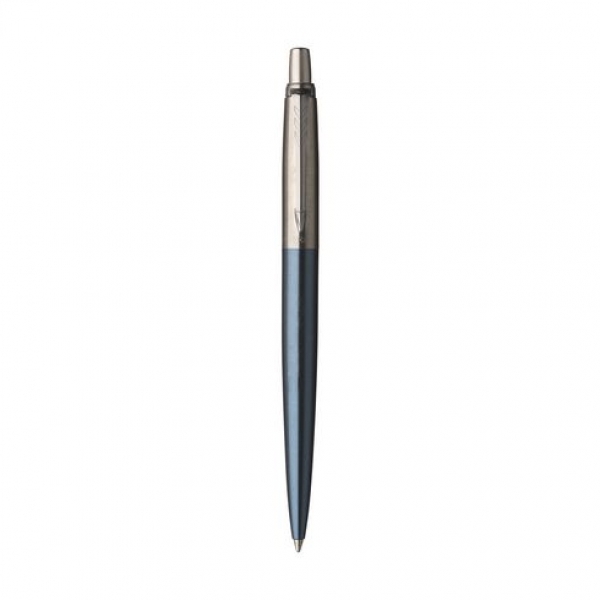 Blue-writing Parker pen with matt stainless steel case in different colors. 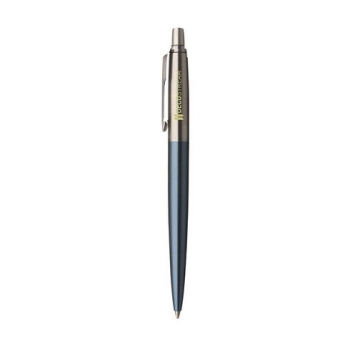 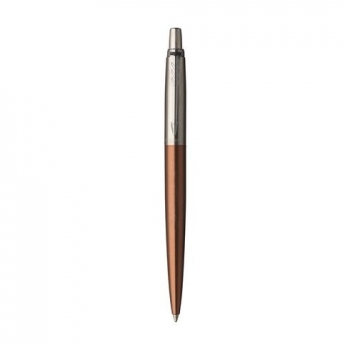 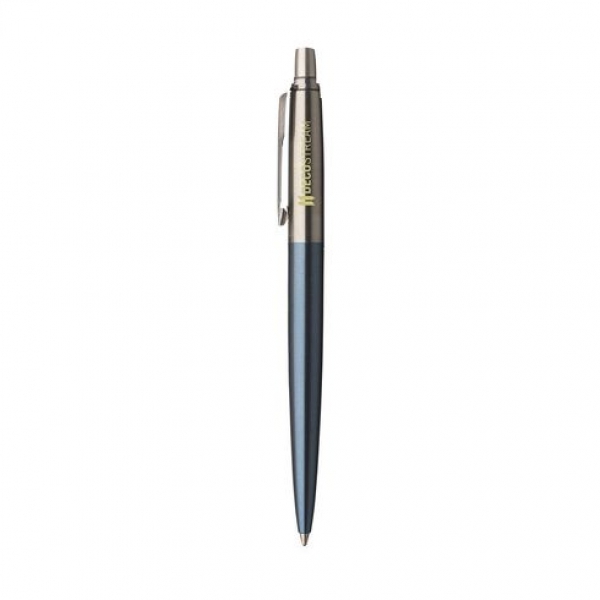 With push-button and clip in glossy finish and rotating writing tip. 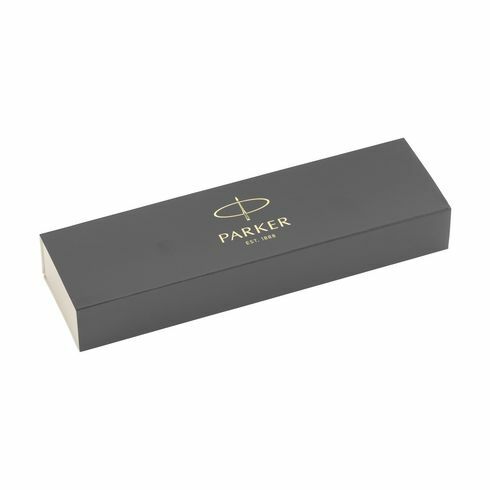 In Parker cassette. 2 years warranty. Prices incl. laser engraving with your logo on the metal part of the pen!